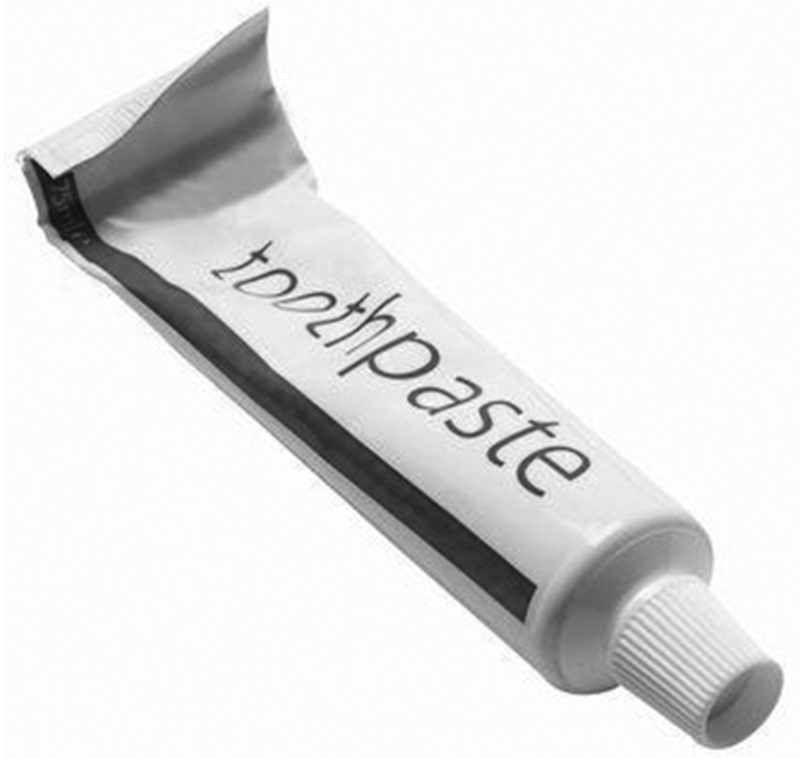 Toothpaste has really gotten under my skin lately. I mean, I’ve actually had a little bit of aggression as I face down my morning ablutions with this uncooperative and sinister part of my personal hygiene routine. I’m used to this old-school aluminum tube that you squeeze from the bottom up. Okay, let me take that back. I squeeze it from the middle until it becomes a kind of lumpy uneven mess. 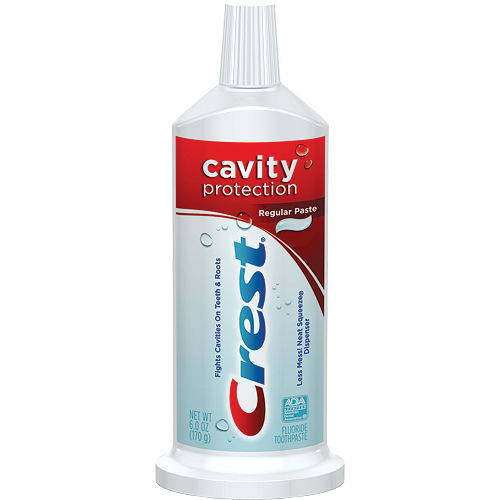 Then I wake up in an OCD mood and decide that is the day I must squeeze from the bottom and get every last drop of Crest or Colgate or Superman bubble-gum flavored atrocity (I have little nephews). That works for a while, and then, I get to what I think is the end of the toothpaste and that last inch seems to last for three years! Well, perhaps I may have a little problem with hyperbole…but it lasts for a really really long time. It wasn’t. Oh sure, it has a nice neat appearance, and sits up straight all important-like. But I can’t tell how much toothpaste is in there. I guess air squeezes out the toothpaste, so there’s no collapsing of the container. After a week, it weighs the same. Every time I brush my teeth I have this anxious moment where I wonder if this could be the last time. If next time I won’t have any toothpaste left because this insidious design is obviously a master plan to get me to purchase multiple bottles and keep them stored away. No! I will not be manipulated like that. And anyway, those squirreled away tubes of toothpaste are in case of the zombie apocalypse and I won’t break into that stash. So it finally happened and my worst case scenario became a reality. This morning I squeezed out the last bit of toothpaste in a rather unceremonious burp that splattered the paste onto my toothbrush and my shirt. Good riddance weird and unfriendly toothpaste container thingie. Hello stash of half-used toothpaste left behind by college kids, visiting nieces and nephews, and numerous trips requiring travel-size tubes. AS you remember from a rant I had once… I have purchased a tube squeezing device that takes care of that for me. My toothpaste problem is kids who never remember to put the CAP back on it. And they could solve the problem of “how much is left in the container” if they left a tiny stripe uncovered by the label so you could see what’s still in there.